When you want a roofing contractor in Rancho Mirage, it’s important to figure out your priorities. Are you looking for affordable Rancho Mirage roofing services? Do you want a roofing contractor that is easy to get a hold of? What about great customer service? If you want all three and so much more, then you want Reliable Roofing. 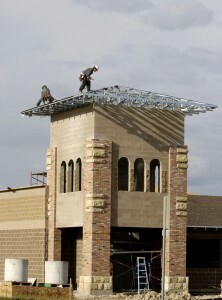 As Rancho Mirage’s roofing contractor of choice, we do more and work harder. Our consistently high ratings are because we provide stunning craftsmanship at an amazing price. 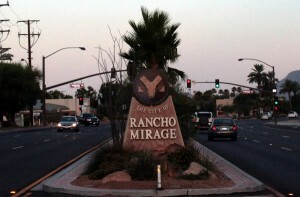 Our prices are guaranteed to be the best in Rancho Mirage, saving you money with every job. Great Support – We answer phone calls 24/7. 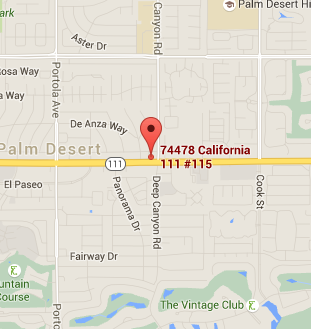 No matter when you need an excellent roofing contractor in Rancho Mirage, we’ll be there. Our emergency roofing services get skilled roofers to your door, when you need them. Experience – We have extensive experience working with every roofing type available in Rancho Mirage. Whether you need commercial or home roofing contractor services in Rancho Mirage on a new, current, or as of yet un-built roof give us a call. From new roof installation to re-roofs and repairs, we’re your one-stop roof contractor company in Rancho Mirage. Affordability – We work closely with our parts suppliers to purchase the highest quality goods at excellent prices. This allows us to pass the savings down to you and achieve the best roofing contractor prices in Rancho Mirage. When you want guaranteed reliability, affordability, and craftsmanship call (760) 568-1673 or Contact Us today for a roofing contractor in Rancho Mirage.